We have had the opportunity to review Dove's beauty bar. Dove has always been one of my favorite brands. I love how their products are always creamy and make you feel like you are using lotion to wash your hair and body. Dove beauty bar does not disappoint. It is #1 recommended by dermatologists. This beauty bar contains DEFI technology, a unique blend of mild cleansers that leaves skin soft and smooth, proving to be milder than soap. Dove doesn't strip skin of essential nutrients and may result in decreased skin elasticity over time. The unique formula replenishes nutrients in the skin, while cleansing, leaving skin smooth and soft for seven days. Regular soap contributes to dry skin, and results in critical moisture loss in skin. It can leave skin rough, itchy and tight. Soaps use harsh cleansers for a chemical process to clean skin. Dry skin and moisture loss is something I struggle with. Using the beauty bar helps my skin tremendously. It smells great, like all Dove products do. Its not harsh on my skin and causes no break outs for me. I've been using Dove Beauty products for years, I've tried other bath soaps and I've always gone back to Dove as it does not dry out my skin and that is very important to me. The Rose variant is my favorite,.. I love how Dove leaves my skins feeling soft and smooth! Dove is the bar that I grew up with--my Mom still buys it and now so do I. While I have tried others I always seem to gravitate back to Dove. 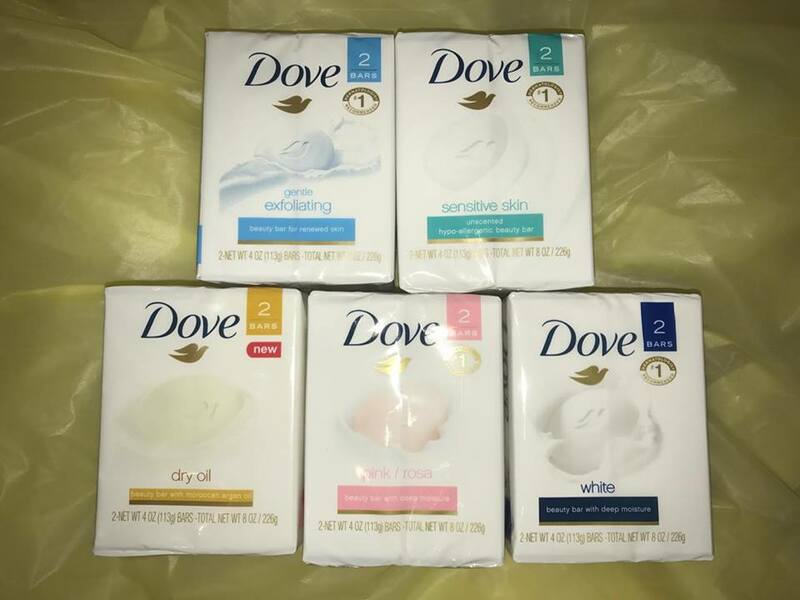 I have used Dove for a long time. I used to have problems with very sensitive skin and my oldest had eczema from a very young age and this was one of the few soaps he could tolerate.